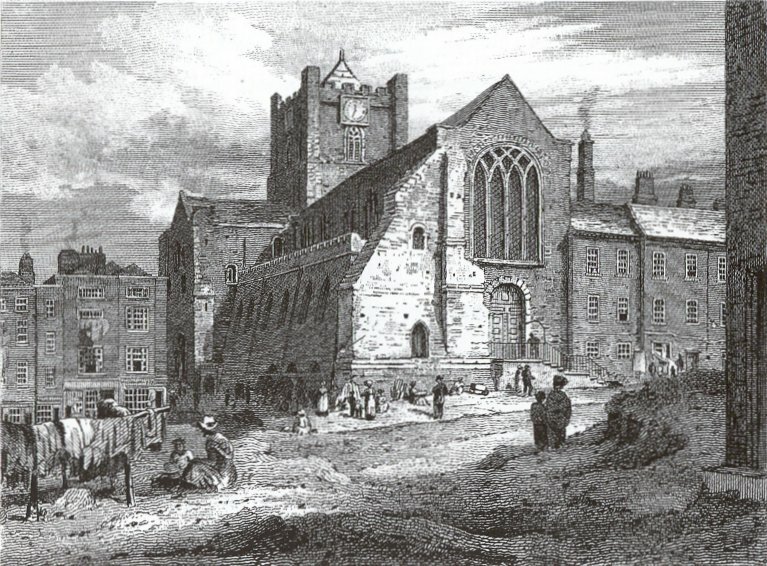 The society aims to promote the study of Irish church history and encourage research. Browse our website to keep abreast of the latest news and event or join the society, which is open to all members of the public. All members of the public are welcome to join the Church of Ireland Historical Society. For further details, please visit our Membership page. Missed the last COIHS conference? Members can catch up by listening to the most recent papers on our COIHS podcasts page.